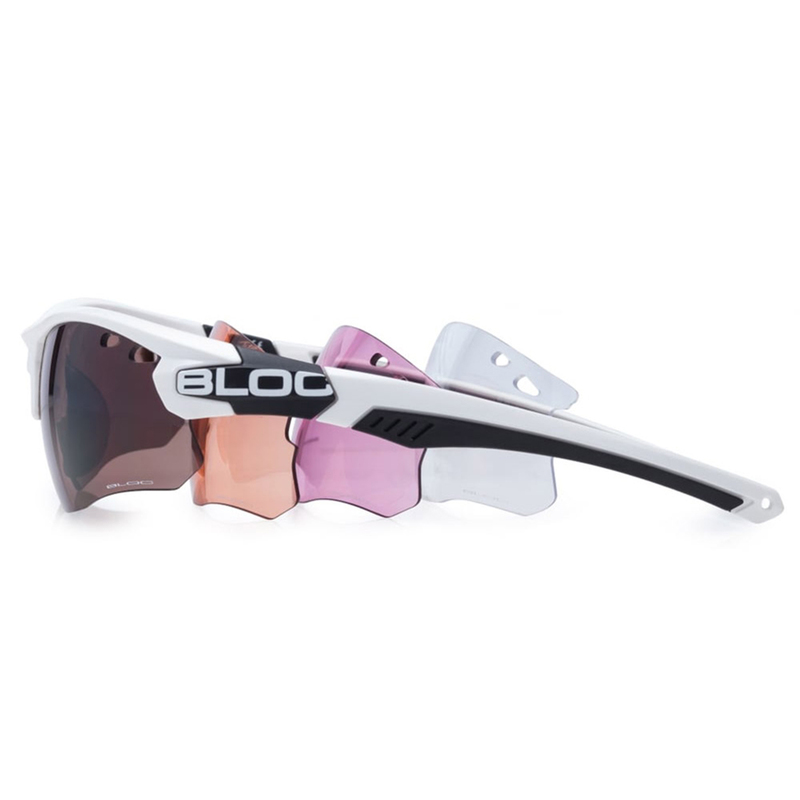 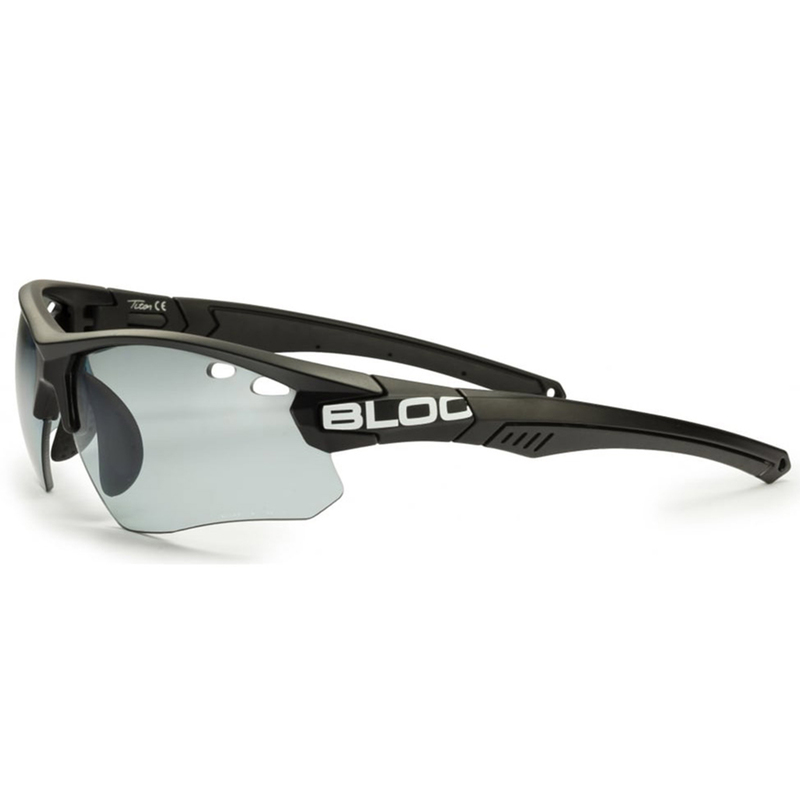 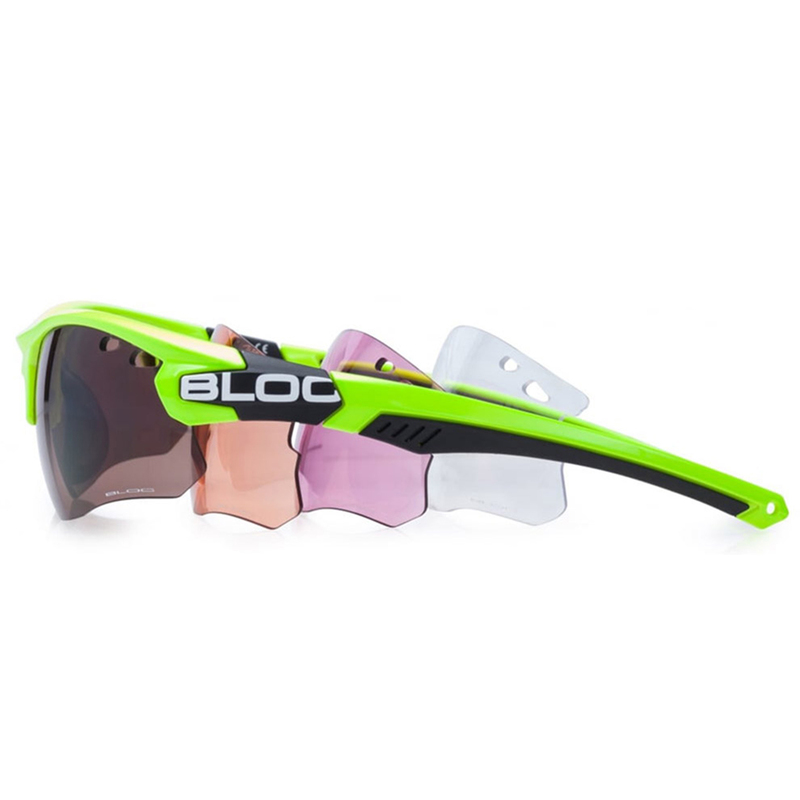 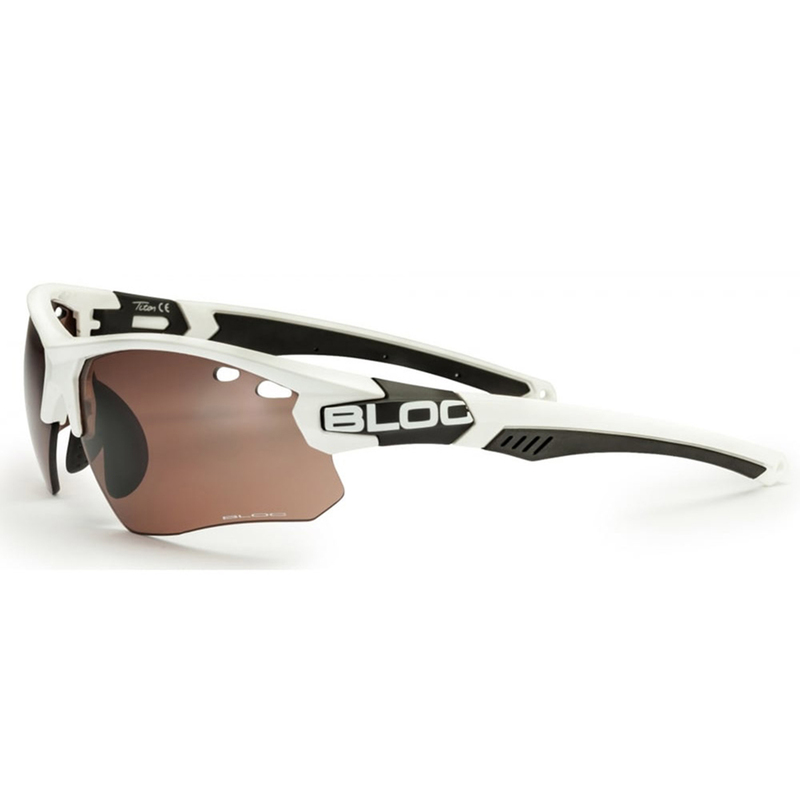 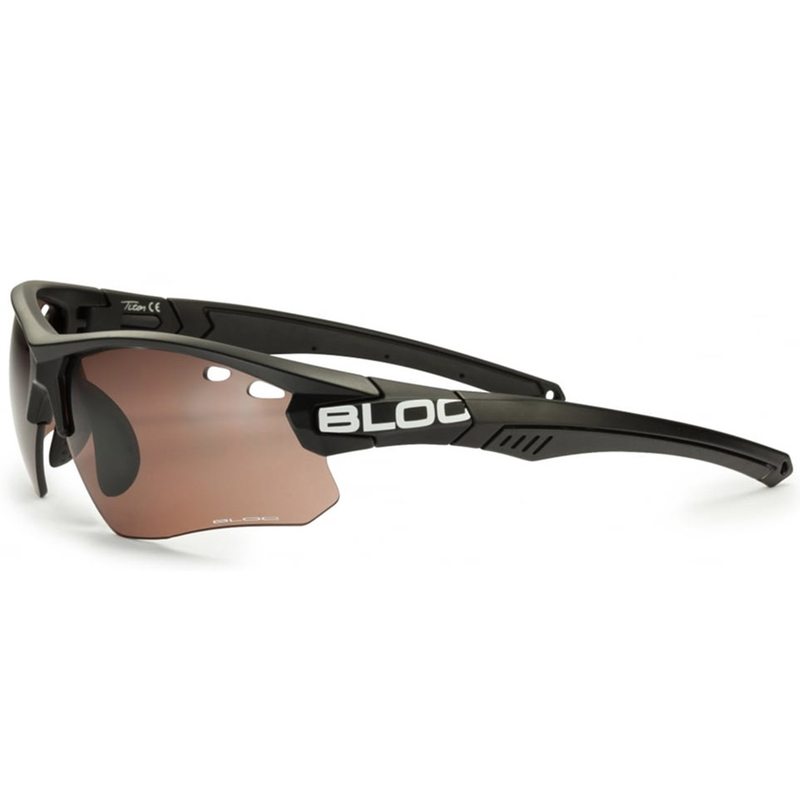 With 4 lens easy which are easy to change, the BLOC Titan Sunglasses Box Set are the ideal sunglasses for the all weather golfer. 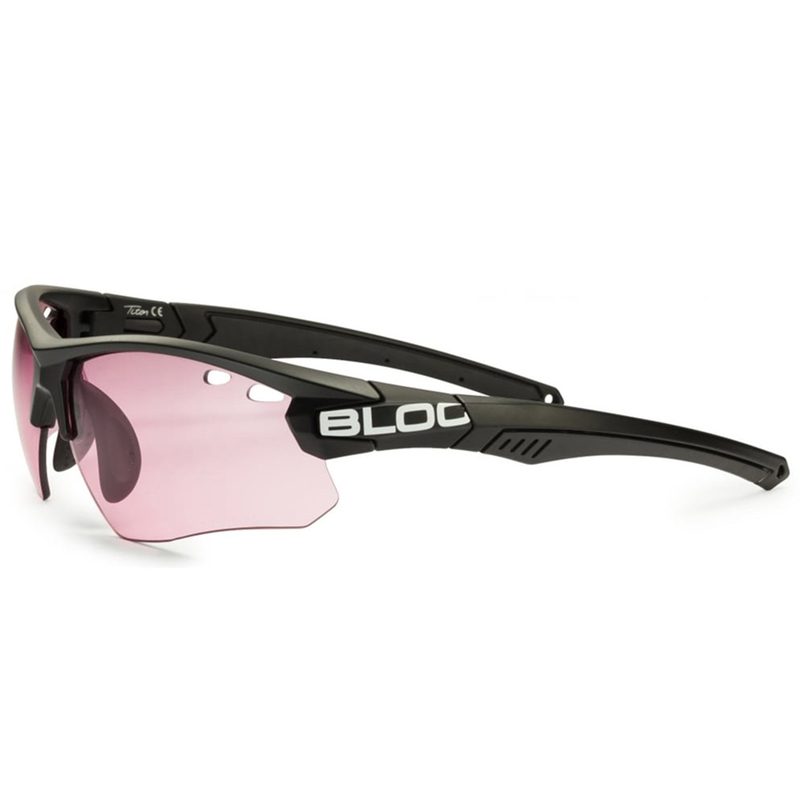 They are comfortable to wear thanks to the light weight materials and bi-moulded frame incorporating soft grippy rubber temples. 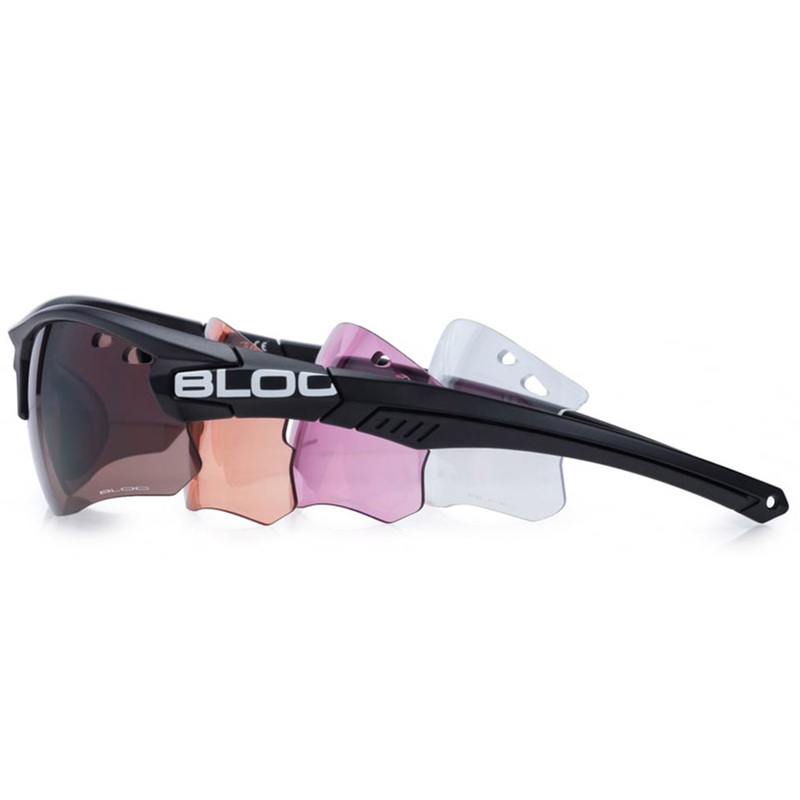 The 4 lens clip in system makes it simple to change so what ever the conditions you will have the correct lens. 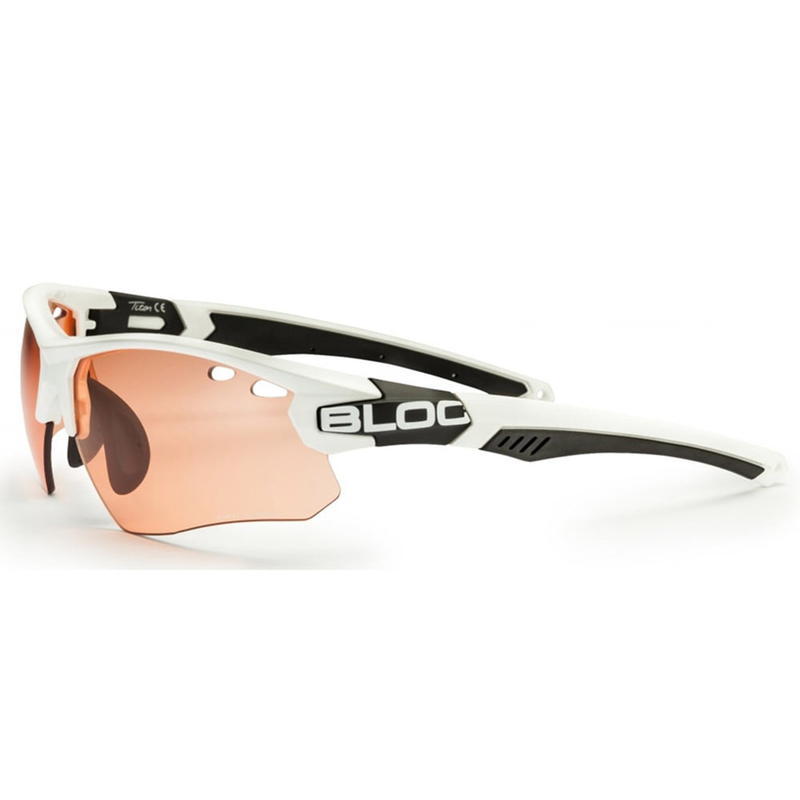 The rimless design makes its stylish and sporty and particulary good for golf. This yellow lens is a light enhancing lens, designed for low light and cloudy conditions. 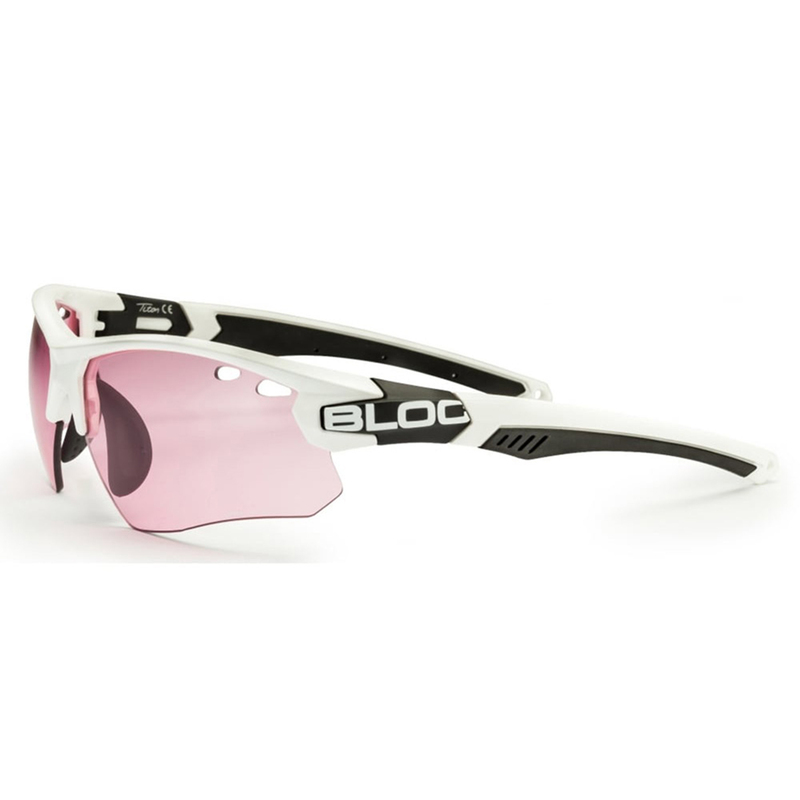 It’s is a Cat.1 so not suitable for bright sunny days, yet still provides maximum UVA and UVB protection.